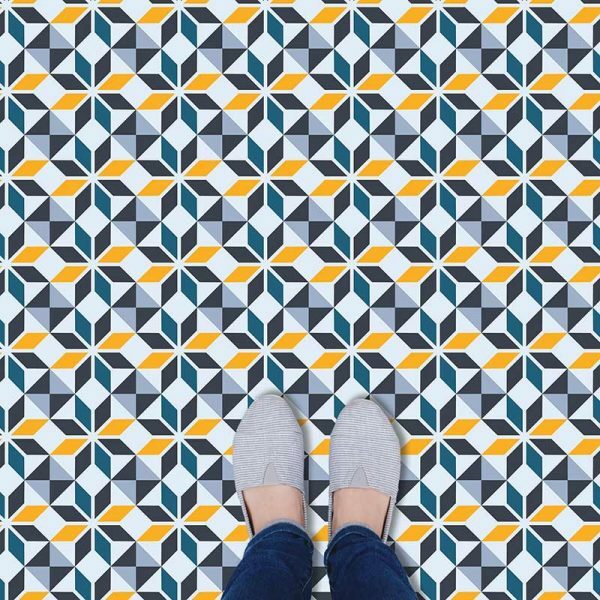 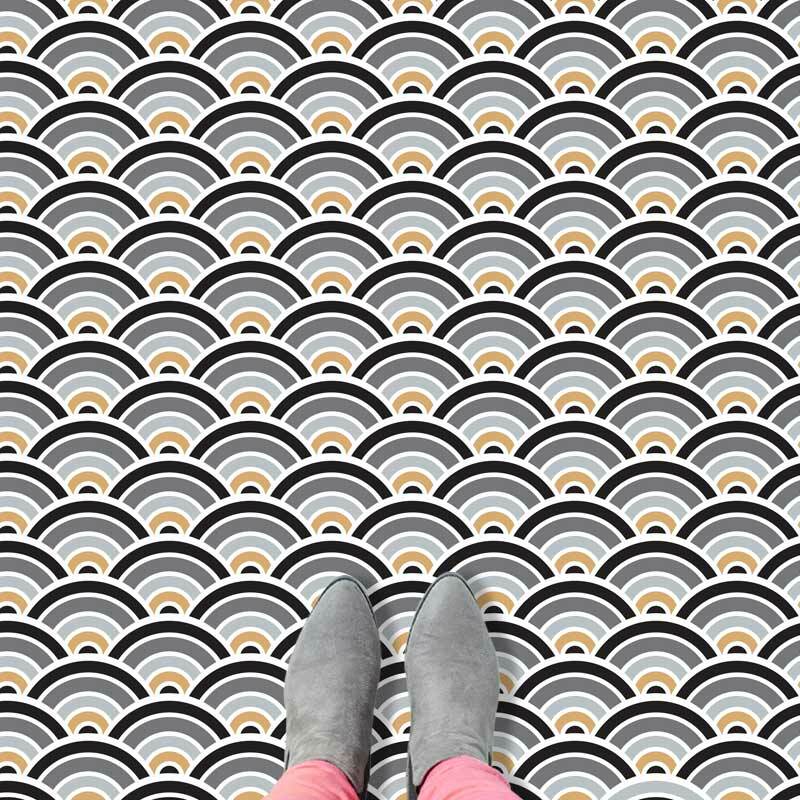 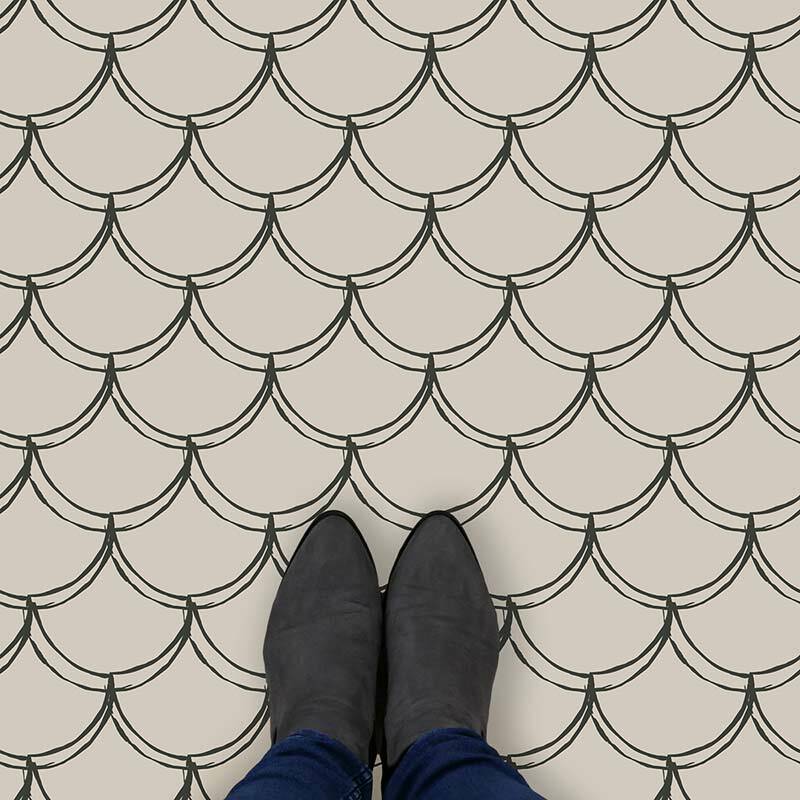 Dora vinyl flooring is chock-full of elegant Victorian retro style with its classical patterned tile layout. 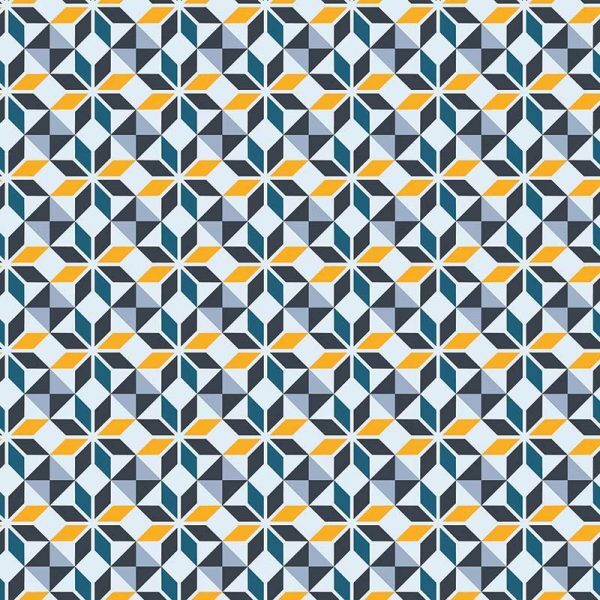 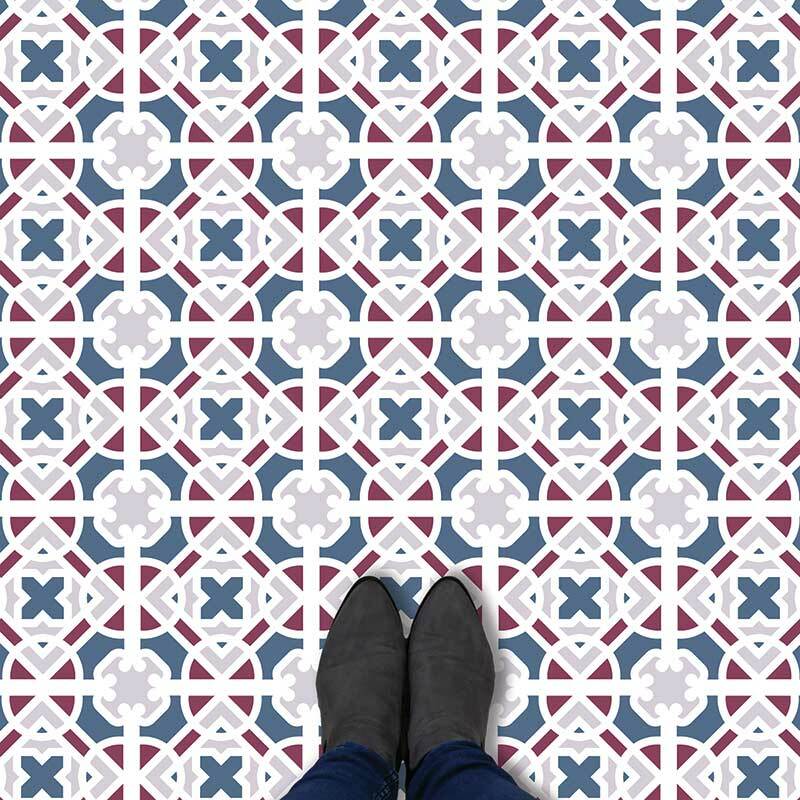 One of our new Victorian designs and exclusive to us here at For the Floor & More. 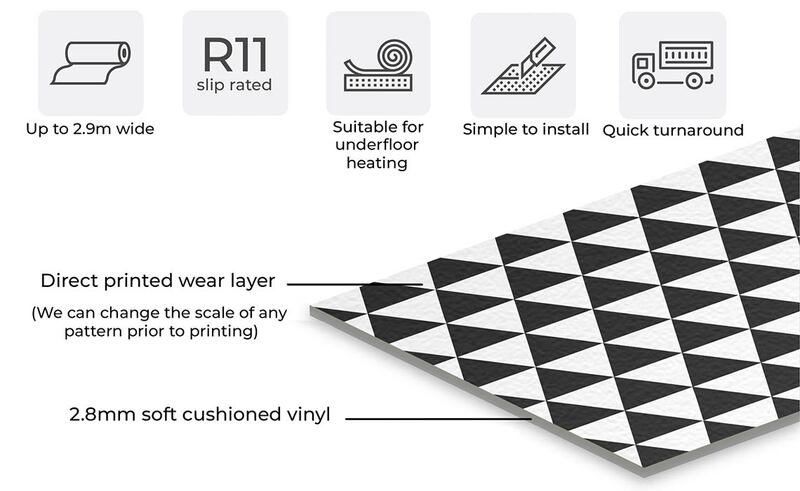 All our floorings are available up to 2.9m wide and delivered to your door in around 2 weeks.